"It was right then. That was the moment I fell in love with Jake Harrington. As he held me to him. As I cried because he'd made me soup. As I cried because he was the first person who had ever truly wanted to take care of me since I was a girl." - Jess. Laura Carter is the international bestselling author of the Vengeful Love series. Her books are available in English and Italian. 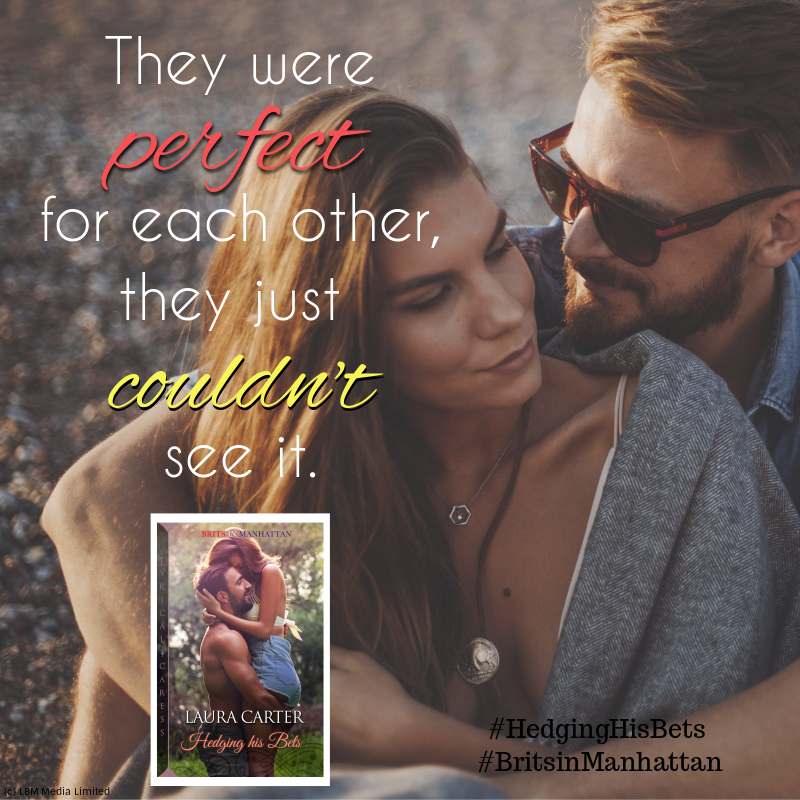 Laura writes contemporary romance and women's fiction from her country home in Jersey (UKCI), where she lives with her husband and (gorgeous) dog. She loves all things romance, including paper hearts, flowers, chocolates and champagne (not necessarily in that order). If she isn't writing or hanging around on social media, you can probably find her watching a rom-com with a tub of Ben and Jerry's. 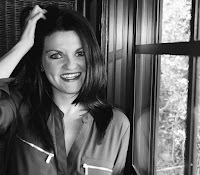 Learn more about Laura and her books here: www.lauracarterauthor.com. 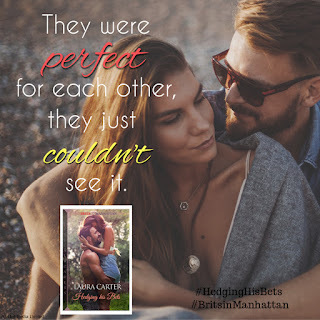 Connect with Laura through Facebook (https://www.facebook.com/lauracartera...), Twitter (@LCarterAuthor) and Instagram (@lauracarterauthor).